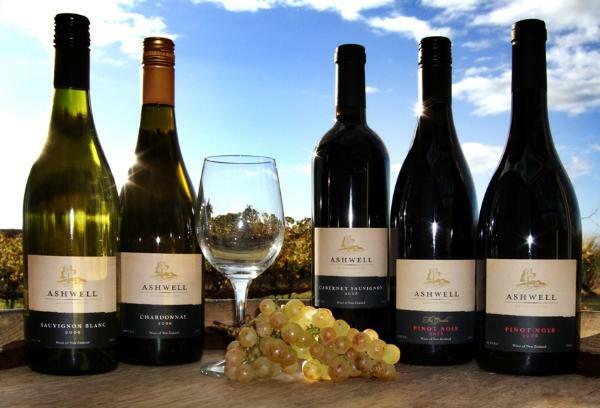 Ashwell Vineyards is a genuine, family owned, boutique vineyard, producing premium wines. Ashwell Vineyards is located in the heart of Martinborough, just over one hour from Wellington, New Zealand. Our focus is on producing premium, environmentally sustainable wines. Ashwell Vineyards specialise in Pinot Noir, the specialty wine of the region. Our Pinot Noir is regional-styled and a past gold medal winner at the prestigious Air New Zealand Wine Awards. We also produce a Sauvignon Blanc, Chardonnay and small amount of Cabernet Sauvignon.